With Pipe Maker, you’ve got everything you’ll ever need for the design and construction of sewer, stormwater and water pipe projects. 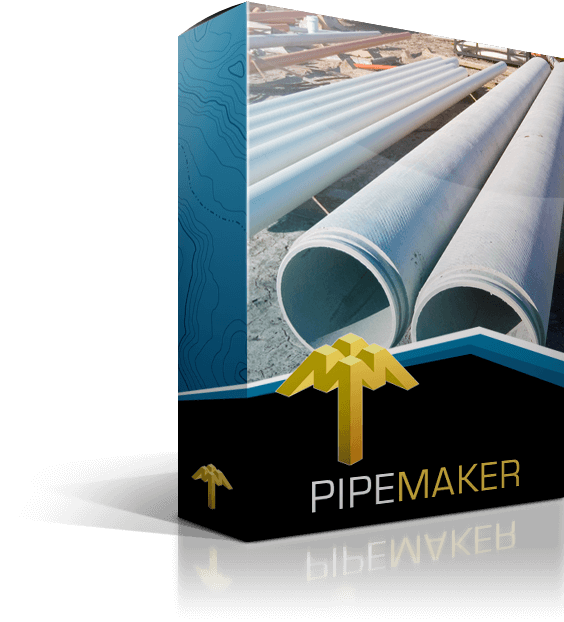 Long sections for the design of pipe lines can be created by using the design options available in Pipe Maker. 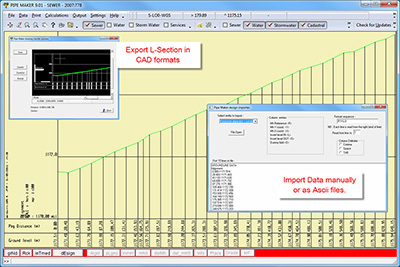 Ground long-section data can be extracted from tacheometric survey data using Model Maker or it can even be input manually. This program contains all the different input data to cater for the design of water, stormwater or sewer pipes. Earthworks and pipe quantities are calculated according to SABS 1200 specifications and results can be output to a file or printer. 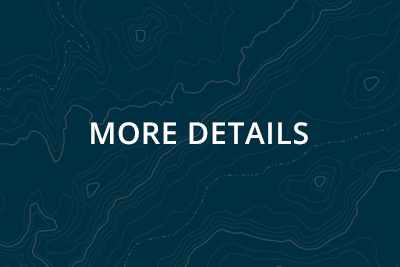 Long-sectional drawings can be plotted directly to a plotter, plotfile or various CAD data exchange formats. 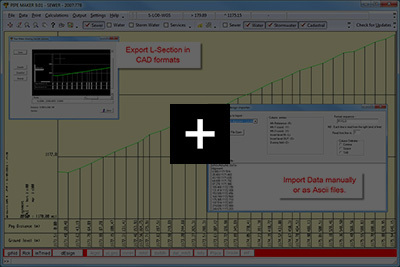 The ground long-section profile may be entered manually or imported from ASCI-files. Data may be manipulated by a user friendly editor or graphically on-screen. 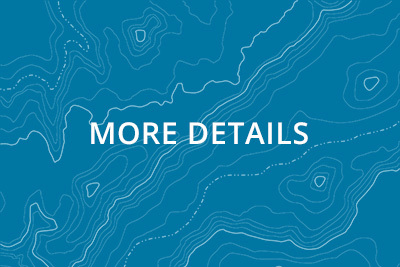 The long-section drawing may be plotted directly to an online plotter, a HPGL plotfile or various CAD drawing exchange format files, in addition to the ground profile two more profiles may be defined to represent different material type profiles for example rock or intermediate material. 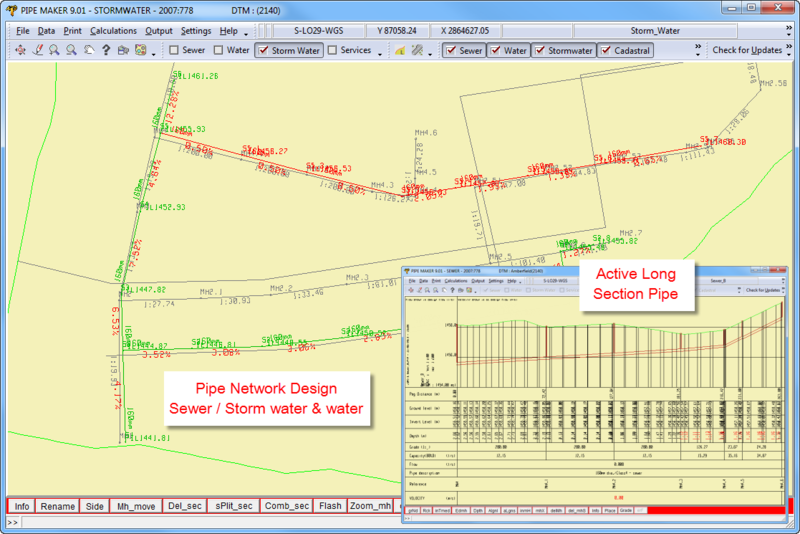 The pipe profile data allows for sewer, water and storm water pipe long-section design. 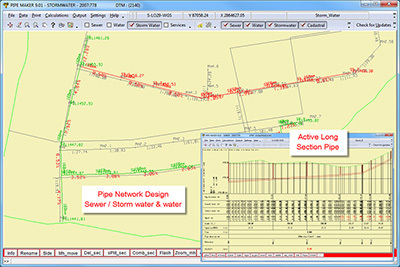 With the basic graphical definition of reference points for example:- manholes, peg distances and invert levels, the long-section drawing will be completed showing depths, gradients, flows, capacities and velocities for different pipe sections. From a basic ground profile and horizontal alignment an automatic design will be done to user specified design parameters for example cover depth, slope limits and pipe diameters. 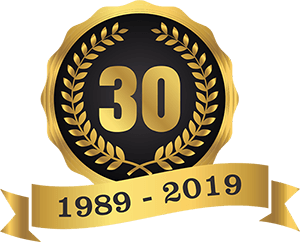 This design may then be edited on the graphic screen using the functions to edit, add and delete manholes, re-align pipe-sections or place manholes according to fixed slope lengths. The layout of the resulting construction drawing is completely user definable and allows for the definition of headings in different languages. The geometric alignment strings module (11) from Model Maker may be used to create the layout of a complete network to be designed in Pipe Maker. Pipe clashes may then be checked in Model Maker. The design parameters allow for the definition of bedding types, excavation and manhole depth intervals and trench widths. Where a rock profile is defined it will also calculate overbreak volumes. SABS 1200 specifications are used to calculate excavation and bedding material volumes, excavation depth categories and pipe lengths. This is done from manhole to manhole and the results for each section may be printed or saved to a file. 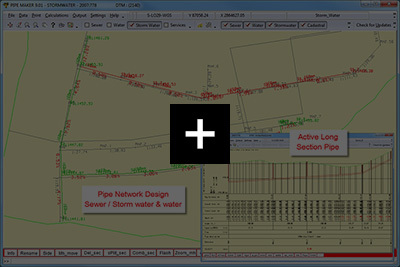 The function calculates and saves the quantities to a file for each section of pipe between two manholes, this module may then be used to combine all these individual results into one file. At the bottom of this file it will then also summarize all the different calculation items to give totals for all the pipe sections in the project. The single file may be loaded into most spreadsheet programs for further manipulation.